The craziest Jack ever 2 | Rodposse. 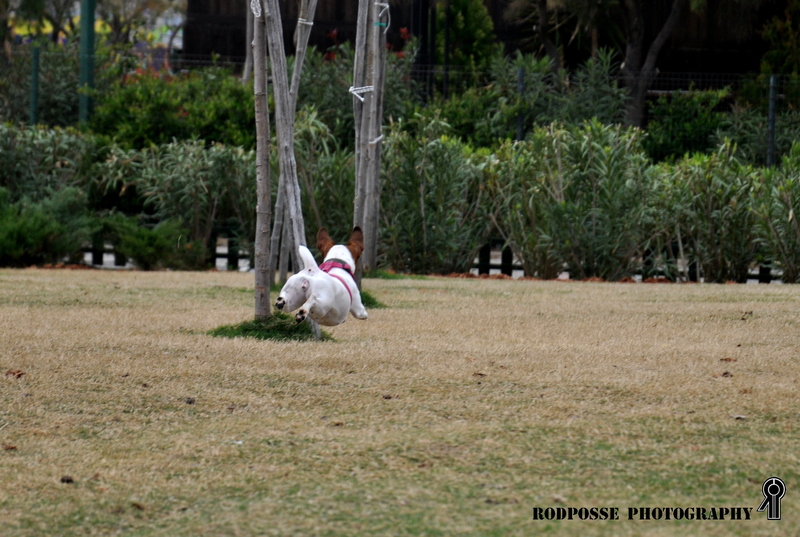 I have heard about flying dogs in Africa … but Athens seems to have some too. Nice airborne shot. Love it!